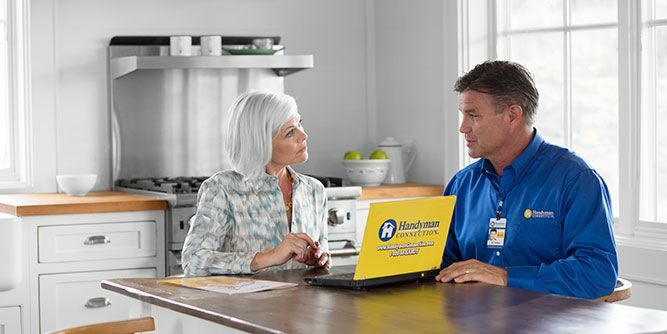 Take control of your life with the affordable Handyman Connection franchise opportunity! 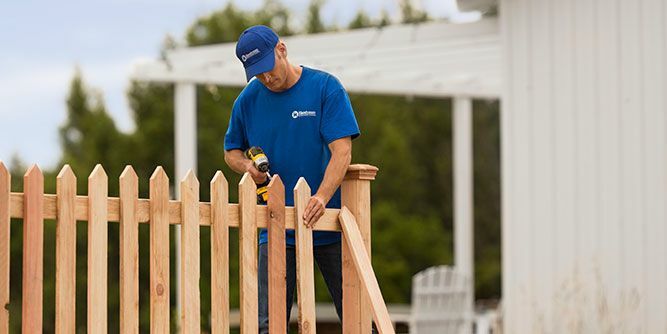 Owning a home improvement franchise is a wonderful chance to build a foundation for your financial future and give you control over your time. 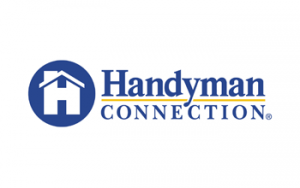 The Handyman Connection home improvement franchise doesn’t require inventory and serves a real need in connecting homeowners to reliable contractors at the local level. 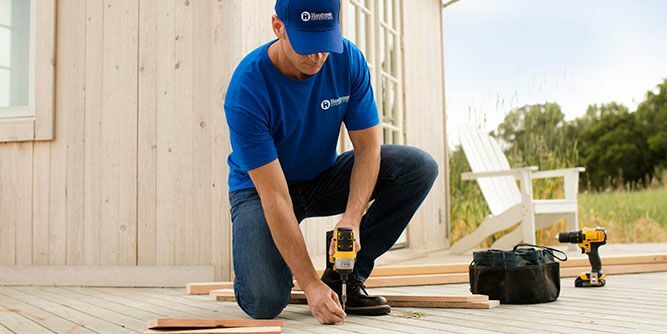 The demand for home improvement projects, repairs and remodeling is at an all-time high, creating increased need for qualified, trusted companies and professionals to provide these services. 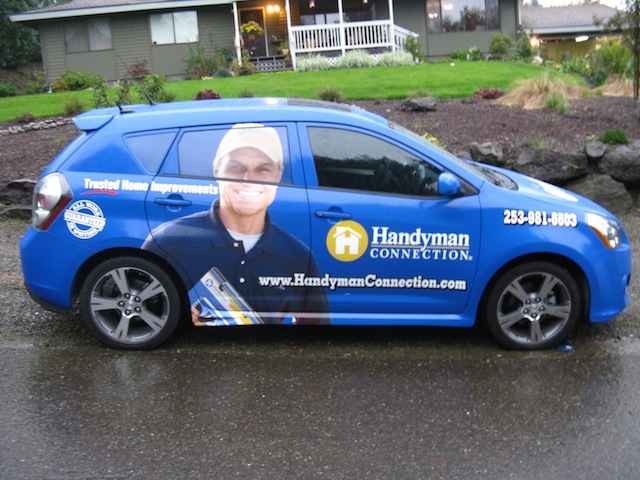 Handyman Connection engages specialists skilled in a variety of trades to ensure quality customer service on every project. High repeat customer business allows the building of long-term connections to truly capitalize on the lifetime value of customers. 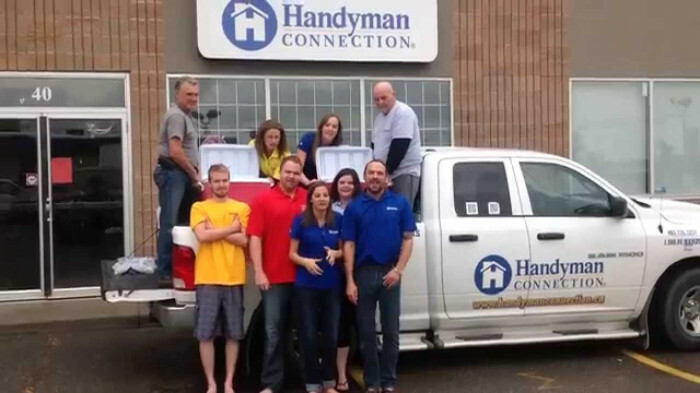 Top Reasons Franchisees Love Owning a Handyman Connection Franchise! For a start, you leave the handiwork to your craftsmen! As a home repair and improvement business owner, your role is to drive the marketing, sales and people management side of the business. Many of our franchisees were previously sales professionals and business owners or held middle to senior management positions in corporate America. They thrive on being in charge of a business and they excel at leadership. 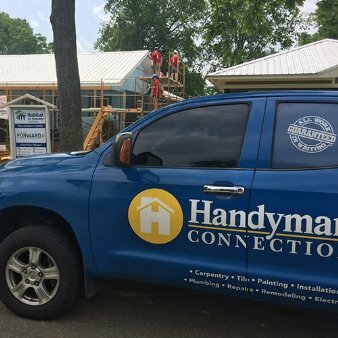 Building a consistent and satisfied customer base focused on optimizing lifetime value is crucial to the success of a handyman business. 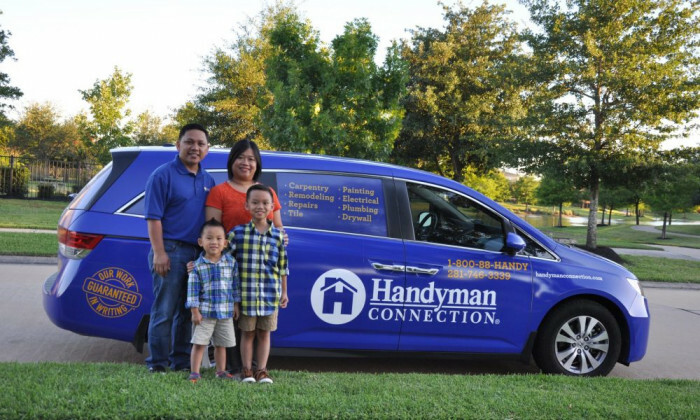 That is why Handyman Connection helps each franchise owner sell their business through proven national and local marketing campaigns, including extensive online and digital promotion, marketing webinars and support from our central customer service center. Our customized business management software tool keeps track of customers, work requests, craftsmen, schedules, appointments, estimates, payments and more. For over 20 years, we have made it a priority to equip our franchisees with the skills, knowledge and tools to grow. 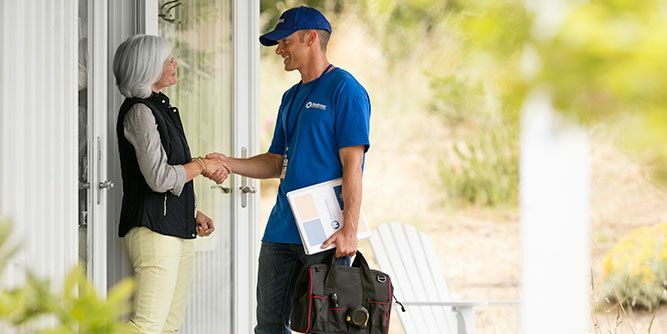 Delivering best-in-class training is central to our mission of being a leader in the home improvement franchise industry. Our training and franchisee launch program is designed to help our franchisees get up and running as quickly and efficiently as possible, and is followed by extensive ongoing support as they build their business. Request information today to learn more. We look forward to hearing from you!